It’s a heart breaking fact for dog lovers that their four-legged friend may experience hip and joint issues at some point in their life. 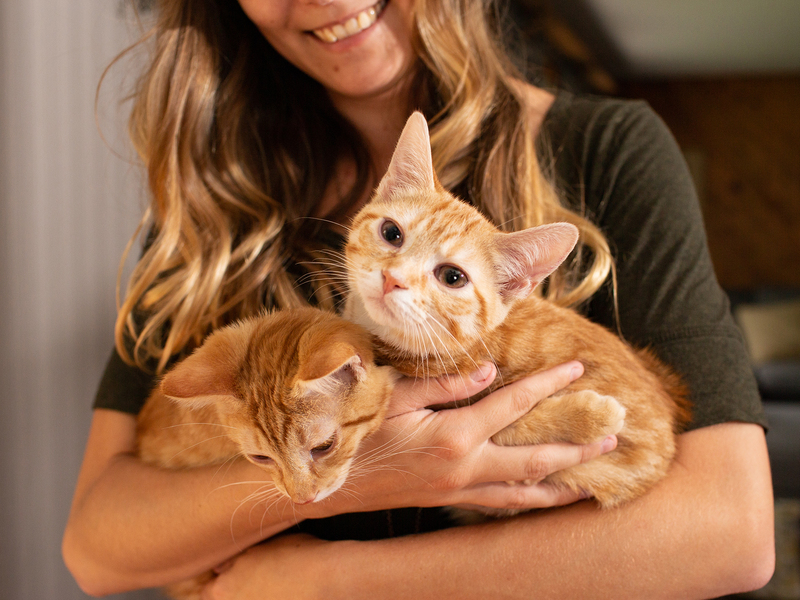 So when PetComfort set out to create their new feeding system, they carefully considered the optimal way our pets should eat in order to help alleviate these types of health conditions. One of the most notorious ailments that our furry family members are afflicted with is Canine Hip Dysplasia, or CHD. 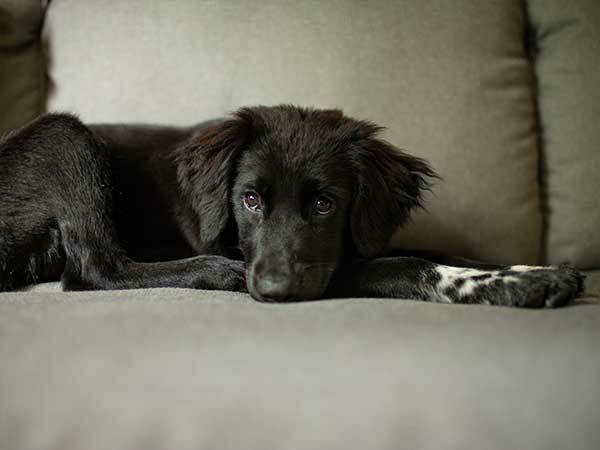 Hip dysplasia in dogs is a prevalent problem that many pet parents strive to moderate and treat. 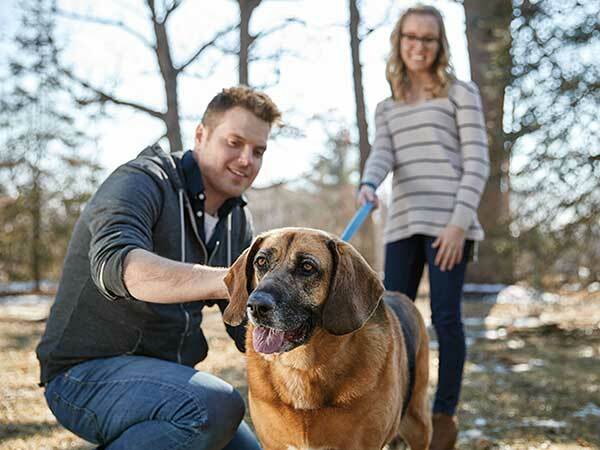 While this common skeletal disease is typically found in larger dog breeds, CHD may affect any breed at any age, making it one of the most common orthopedic problem for dogs! The term "dysplasia" means abnormal growth. 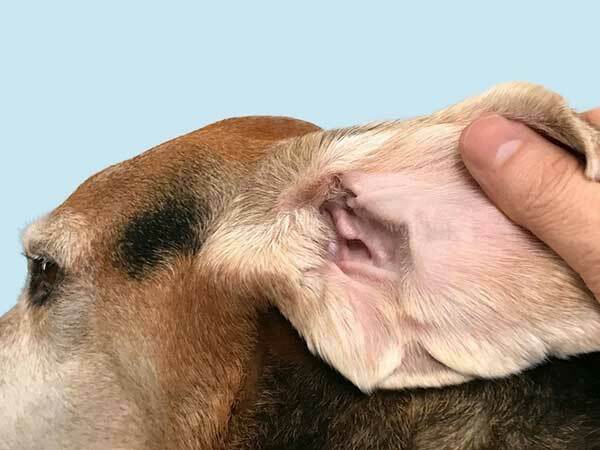 If a dog has CHD, its leg bone and pelvic (hip) bone do not properly meet one another, resulting in a joint that rubs and grinds instead of sliding smoothly. This may cause stiff movement, limping, difficulty laying down and trouble standing back up, among many other symptoms. HOW CAN THE PETCOMFORT FEEDING SYSTEM HELP CHD DOGS? The 100% Stainless Steel Bowls: One of the great features of the new feeding system is the wide shallow bowls which discourage overfeeding. This is crucial, as overfeeding leads to obesity, one possible risk factor in developing CHD. 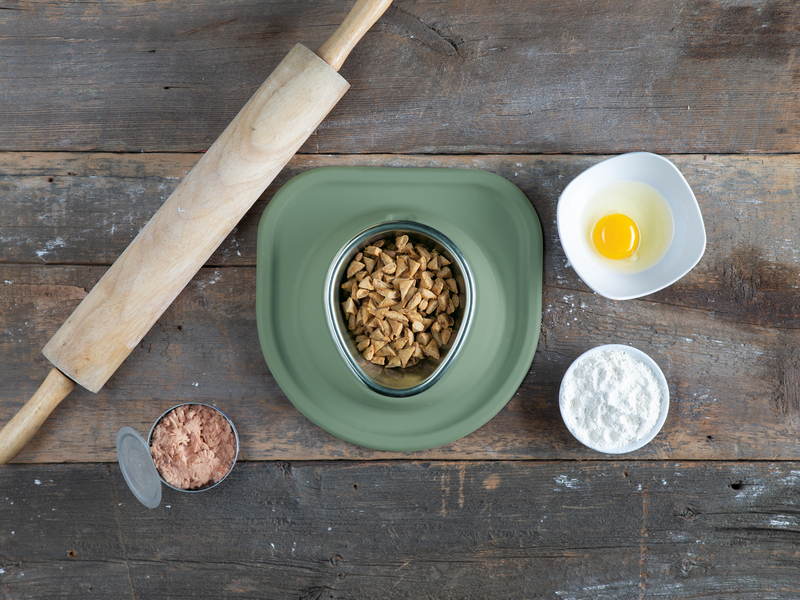 Since the bowl sizes correspond to your pet’s height, you will have a guide on how much food is appropriate for your pet, reducing the likelihood of obesity. The Elevated Stand:Raised bowls have been known to help alleviate painful and bothersome symptoms experienced in dog's hips with CHD. Since pets are prone to eat less when they are uncomfortable, providing an easier way to eat or drink can help encourage your furry family member to get the nutrition they need. The PetComfort Feeding System does exactly that with the ergonomically designed stand, reducing strain on joints. If your dog currently suffers from CHD it’s time to elevate your pet’s mealtime! Get started by finding the right sized feeding system with PetComfort's quick measurement tool here!.